Do you need best rated Car Removal service in Melbourne to get rid of your old unwanted car? A Car Removal Melbourne service might be a very unwanted one but it can become a necessity when your old car is no longer of any use at all. Hazara Car Removals is your best service provider when it comes to Cash for Car service in Melbourne, Australia. We have years of experience in the local industry and pay highest amount of on spot cash for all makes and models of cars in worse conditions. All Asian cars with mostly Japanese such as Nissan, Toyota, Honda, Hyundai etc. All European cars including Volkswagen, Audi, Mercedes, BMW, Renault, Peugeot etc. Hazara Car Removals is a professional service provide in the Melbourne region. Our Cash for Scrap Car service is tailored to perfection offering top dollar for all scrap cars. We have efficient business contacts with all the connected network in and around Melbourne. All our Junk Cars get handled responsibly. 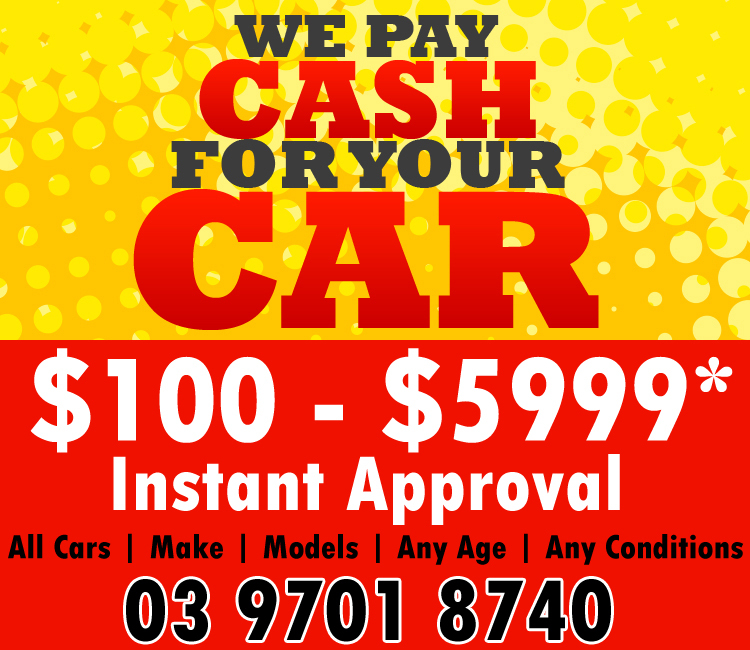 Once we get a car though our Cash for Car Removal Melbourne service, we usually repair it bringing it in top condition and putting it back on the road reselling it through our channels. If it is not repairable, we sell all its good parts to people looking for them and the rest of the materials are sent back to manufacturing lines. Nothing gets wasted and all this recycling and repairing allows us to pay top dollar for Scrap Car Removal service in the Melbourne region. Hazara Car Removal has already 10 years of experience in this field and they have ten tow trucks that are committed in the industry. The company is expert in the disposals of the junk cars as well as wrecking services which operates in the beautiful places of Melbourne and the surrounding suburbs. If you are thinking to sell your old cars, then Hazara Auto Removals is the right company for you.